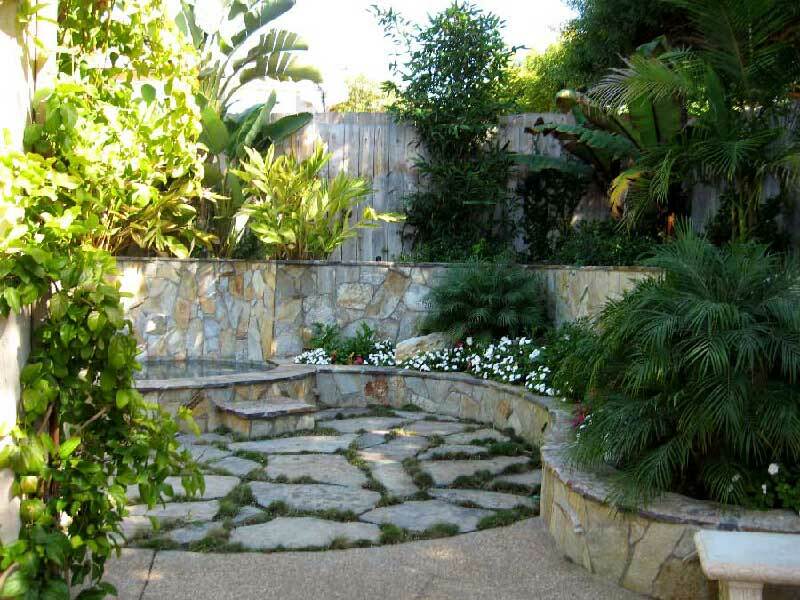 We are an all inclusive landscape construction company that has been providing quality landscape design and installation services to the San Diego County for 20 years. 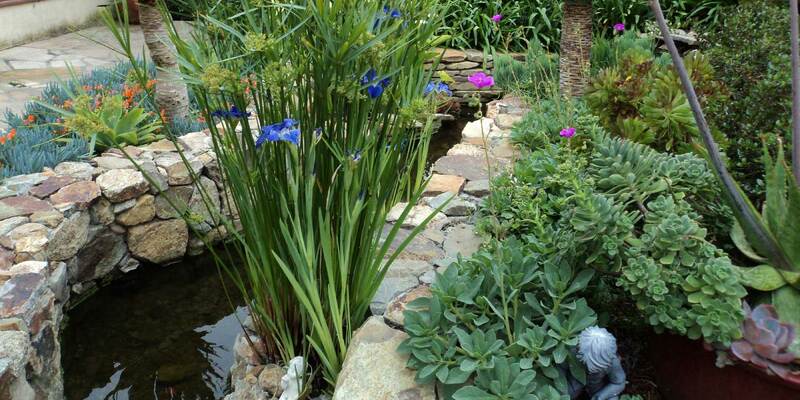 We specialize in all aspects of landscape– from small courtyard home gardens to pond and river patio construction on multi-acre estates. 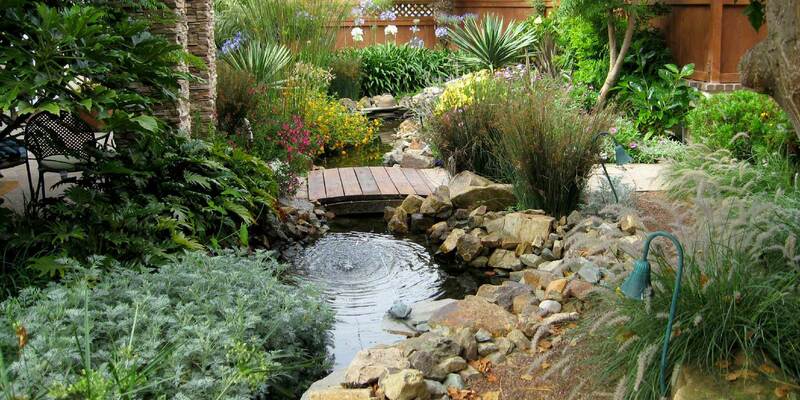 David DeBruin, owner, has Bachelor of Science degrees in both Ornamental Horticulture and City and Regional Planning from California Polytechnic University, San Luis Obispo. 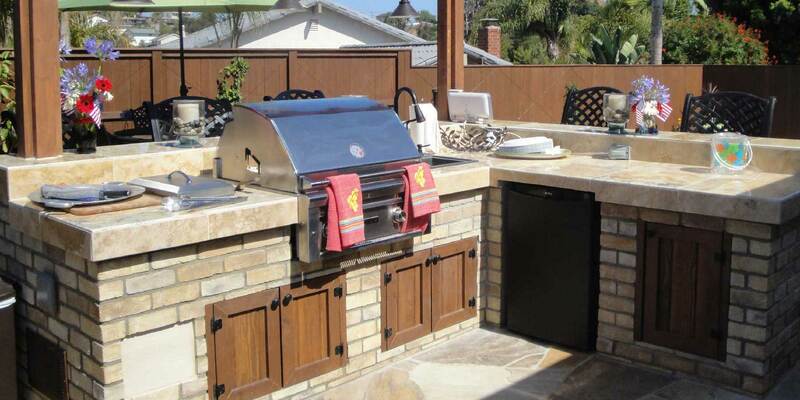 Blue Pacific Landscape and Design has been featured in Better Homes and Gardens and San Diego Magazine numerous times. "Your company is great to work with--- Very professional and clean. The Flagstone and concrete work is top notch. You really make our pools stand out." Services include patios, walkways, walls, tree and shrub care, Barbeques, seaside planting, foundation planting, fireplaces, water features, rivers, ponds, waterfalls, gardens, irrigation, sole, consultation. We pride ourselves on our beautiful stone work. "Beautiful job on our yard! The pond is so much fun. My daughter Jenny loves the fish and crawdads. Thanks again for such a wonderful job." 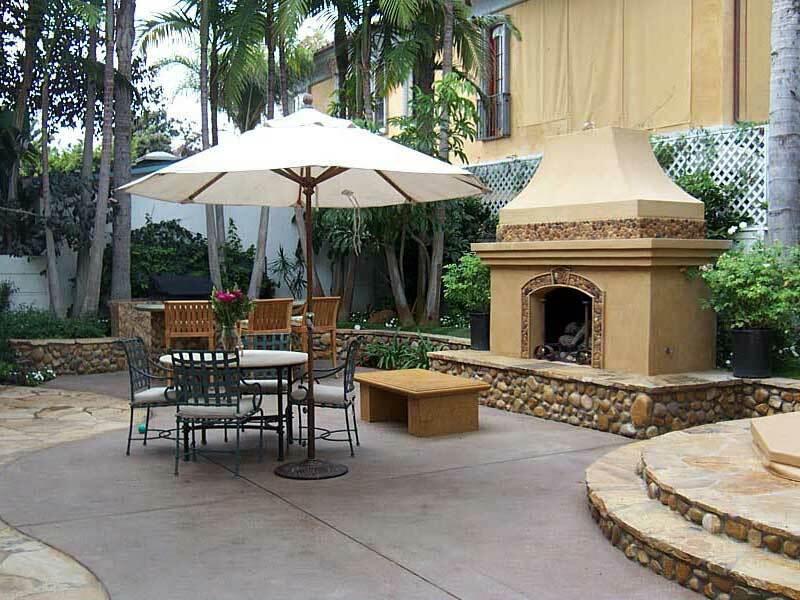 Check out some of the projects in wall design, ponds and fountains, patios and walkways, fire pits and fireplaces, front yards, sideyards, backyards, and much more. "What a great job on our landscaping! My wife and I love it. Please feel free to use us as a reference. Thanks again!"